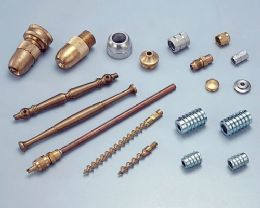 ﻿ 南順彈簧股份有限公司 NAN SHUN SPRING CO., LTD. 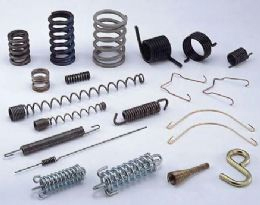 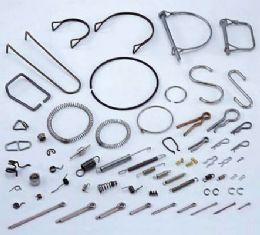 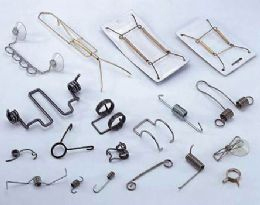 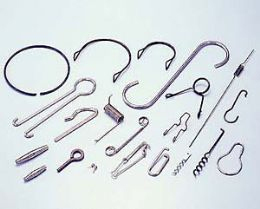 Established in 1987, our company is specialized in precision spring with research and design. 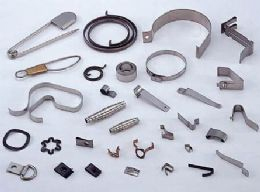 We keep the development of our products to suit our customers' special demands and constantly research new products to fulfill markets.